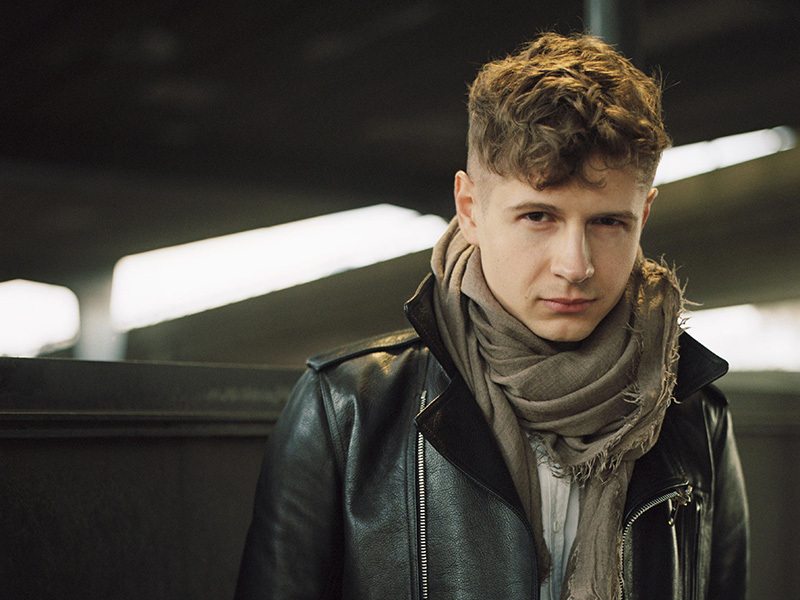 At the age of 29 Pavel Kolesnikov is one of the most thrilling artists of his generation. Following his Wigmore Hall debut in January 2014, The Telegraph gave his recital a rare five-star review and called it “one of the most memorable of such occasions London has witnessed in a while”. Since becoming Prize Laureate of the Honens International Piano Competition in 2012, Kolesnikov has performed around the world. Significant recital and festival appearances include Zankel Hall at Carnegie Hall, Berlin Konzerthaus, Kumho Art Hall (South Korea), the Louvre (Paris), Vancouver Recital Society, La Jolla Music Society, Spoleto Festival USA, Canada’s Ottawa ChamberFest and Banff Summer Festival, Plush Music Festival, and the BBC Proms. Recent and upcoming orchestral appearances include Russia’s National Philharmonic, London Philharmonic, Philharmonia Orchestra, Orquestra Sinfônica Brasileira and Toronto Symphony Orchestra. 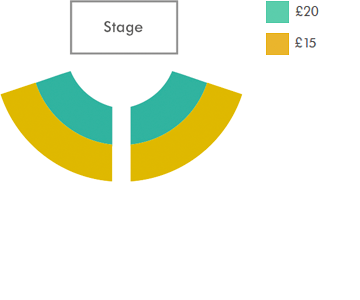 See ticket prices for Dunbar Parish Church below. For tickets, please call the box office on 0131 473 2000. 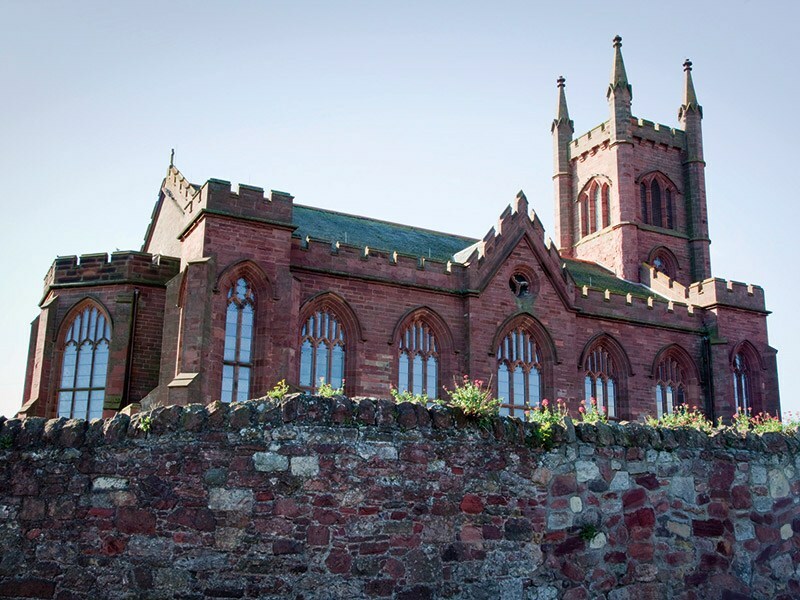 Dunbar Parish Church, Gillespie Graham's grand red sandstone gothic church of 1821 stands proudly looking out to sea. Damaged by fire in 1987, its spacious interior was restored with a colourful mix of ancient and modern features including an elaborate early 17th Century monument to the Earl of Dunbar and some fine 1990 stained glass by Shona McInnes and Douglas Hogg. Services to Dunbar via Edinburgh, Haddington and North Berwick and Berwick upon Tweed. All stop at Dunbar High Street. Walk to the end of the High Street and take the left fork. Church on your right. Dunbar Station is on the east coast mainline and has frequent trains running through the station. Timetables can be found at scotrail.co.uk. Exit the station, at the top of the road turn right. Turn right again and you will see the church ahead of you. Follow the A1 until you reach the Spott roundabout. Take the exit for Dunbar. Follow the road to T-Junction. Take the left at this junction and the church is on your left. 30 miles from Edinburgh. There are 3 designated but unreserved spaces within church grounds for blue badge holders. Ladies and gents on ground (one adapted toilet) and first floors. Sloped tarmac path to church. Level access into venue.